Managing finances of a business is not same as managing personal finances. 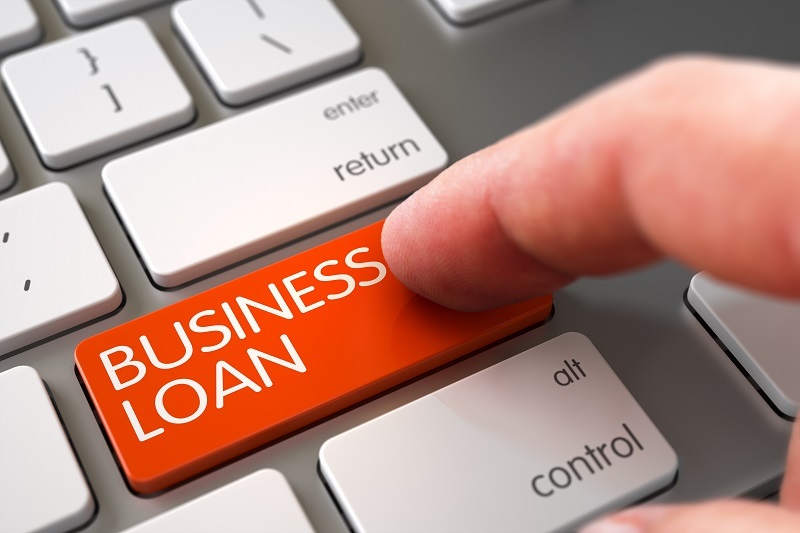 To run your business, you need to avail some business loans and you can find different kinds of loans in the market. These finance products are provided either for a prolonged or short period of time, popularly known as long-term and short-term business loans. It is suggested to avail short-term business loans because you can easily repay the amount within a few months and close the loan to reduce your financial burden. Apart from that, short-term loans can be provided by the lenders at less rate of interest and lenders do not charge you any additional hidden charges on such loans. 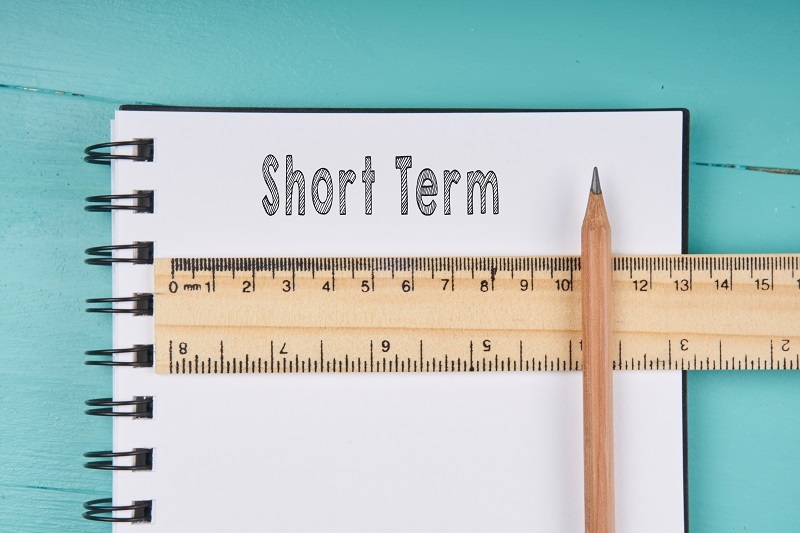 What is The Importance of Short-Term Business Loans? Just as the name suggests, the short-term loan is given within a limited timeframe. The amount should be paid in multiple instalments along with the agreed rate of interest. Different lenders can offer you a different rate of interest and it is better to compare their rate of interest to choose an affordable loan. Compared to any other financial product, these loans don’t require too many formalities and you can easily avail such loans with simple documentation. To raise short-term business loans the business owner can take advantage of customer advances, commercial paper, bank credit, trade credit and many more. Even if you have a bad credit score then you can apply for short-term business loans online and choose the loans with low credit score. There are some private lenders that can offer you loans with low credit score, but they can charge you little extra interest on their unsecured loans. When Do Businesses Need Short Term Loans? Manage issues related to cash flow: Whether there is unbalanced or seasonal revenue structure then implementing a smart strategy with the business loans can provide better cash flow. In fact, businesses will be able to clear their taxes using the funds acquired from these loans. To expand the business: If you are thinking about expansion then begin the process by taking short-term business loan from a certified lender. The loan gives immediate cash and thus fulfils the upfront investment required for the process. But, do make sure that you are able to repay this loan at the earliest. Emergencies: As stated before, every organization experiences crisis at some point or the other. During the difficult days, when the company is in urgent need of funds, the short-term business loans can be used for compensating them. What Type of Short-Term Business Loans Are Available? When in search for a non-bank business loan there are certain things that you need to have in your mind. First, before taking the loan to decide whether your company is capable of affording it or not. Next, focus on the interest rate of short-term business loans and while doing this do consider the difference between variable interest and fixed interest rate. There are innumerable benefits of short term business loans such as flexible interest rates, giving you an opportunity to compare and choose the best loans for your business.